The Australia and Beyond Team would like to thank all of their customers and suppliers for all of your support this year and we look forward to working with you long into the future. Our offices will be closed on the following public Holidays in Australia. 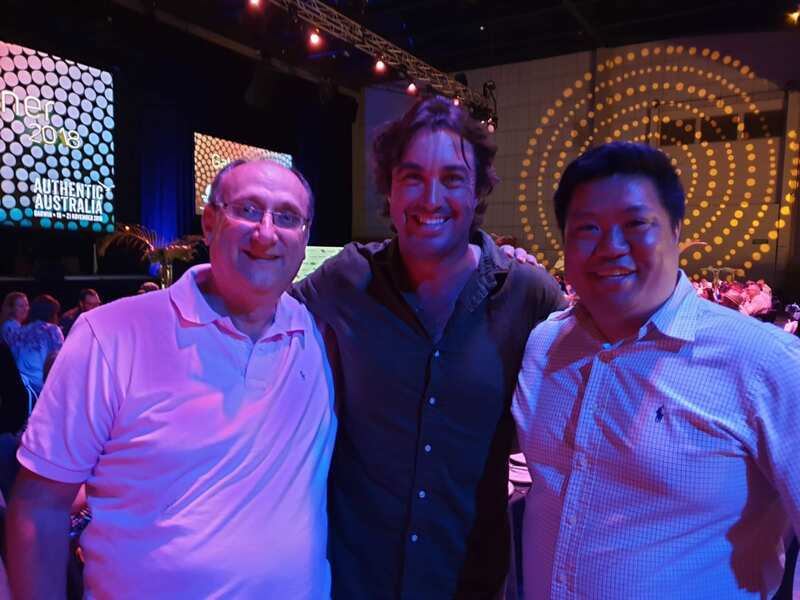 This month was a busy one with Chris and Leon attending the ATEC Meeting Place event in Darwin. This was an excellent opportunity for us to make contact with our suppliers in the Northern Territory, including hotels and land operators. 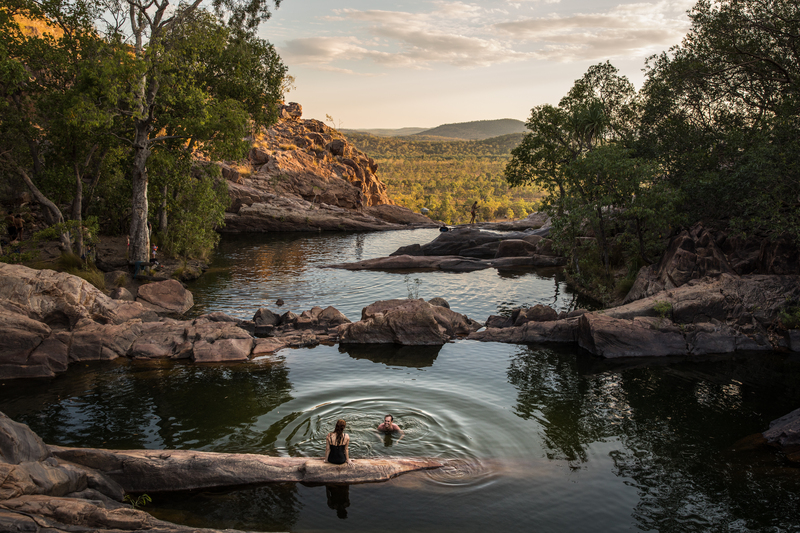 The Northern Territory is like no other part of Australia with a number of diverse activities and experiences centred around national parks as well as Australia’s rich indigenous experiences. Chris has been busy “on the road with a number of Incentive groups visiting this month. In December this year we celebrated our second year. Thank you all for your support. 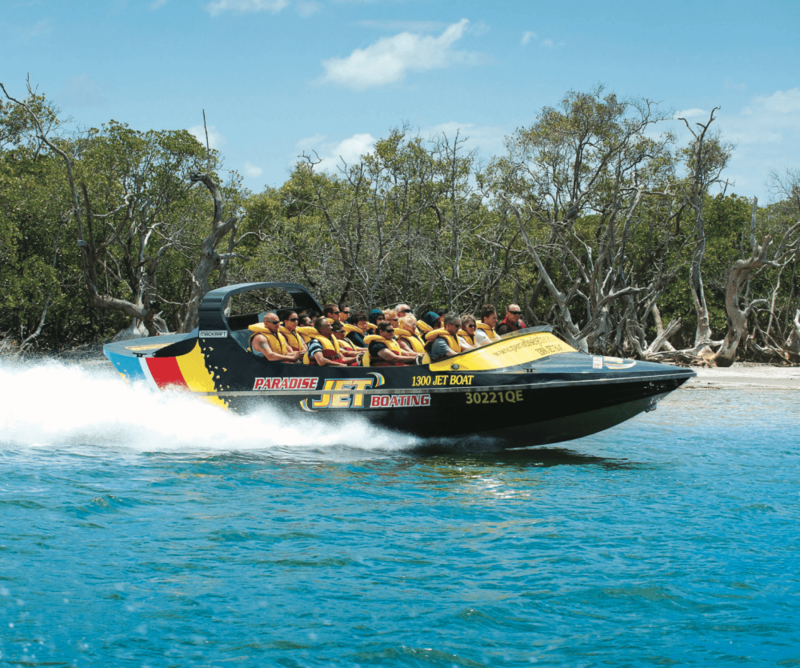 Operating on the Gold Coast since 2005, Paradise Jet Boating is Australia’s leading jet boat operator. The rides are famous for the popular combination of thrills and adventure mixed with great scenery and sightseeing. Passengers enjoy a mixture of 360° spins, high-speed drifting and other exciting manoeuvres through the beautiful waterways. Scenery ranges from unspoilt marine park views while spotting dolphins, island wallabies and a wide variety of birdlife….to the amazing superyachts and grand waterfront mansions of Sovereign Islands. Ideal for FIT’s and groups with a capacity of 58pax per departure. 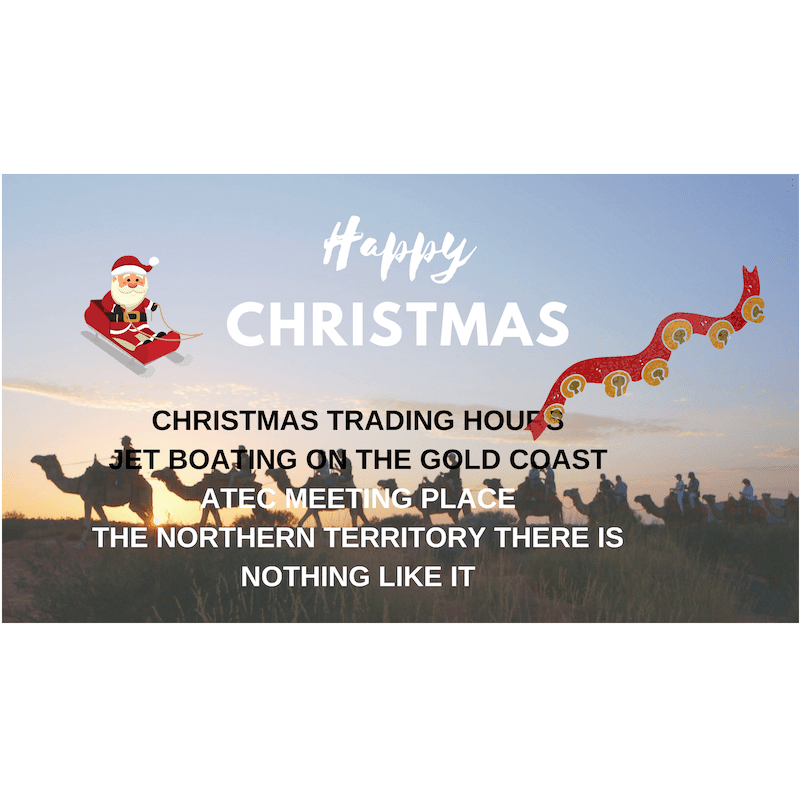 The Northern Territory is one of the most diverse in Australia offering a great array of product and is easily accessible with direct flights from Sth East Asia as well as Australian Capital and regional cities. With a fascinating history blending European, Asian and Indigenous influences, visiting Darwin is truly a must on any Australian holiday.Are you keen to explore a modern cosmopolitan city, complete with shopping, bars and dining experiences? 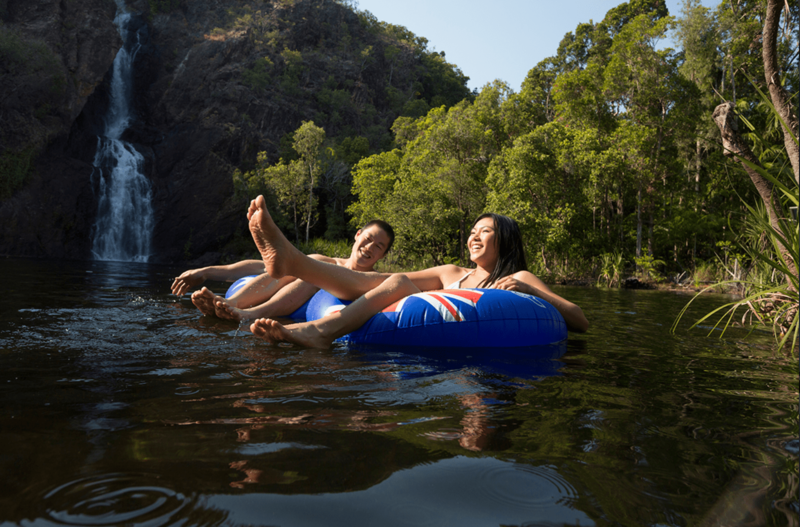 What about checking out the region’s diverse wildlife and adventure activities in nearby national parks like Litchfield and Kakadu? How about satisfying your tastebuds by sampling the best cuisine the Territory has to offer? Departing directly into the Broadwater and missing the slow 6 knot areas allows us to give much longer rides, more ‘Full-On’ 360 degree spins, high speed drifting and other exciting Jet Boat manoeuvres sometimes in as little as 10 cm of water..…and provides the best value jet boating experience in Australia. Over 35 km of genuine jet boating action. This is the longest jet boat ride available. It tours through areas of the Broadwater exclusive to this ride. Entry to the protected Moreton Bay Marine Park. This section of the Broadwater is restricted to certified operators and allows passengers to view more natural scenery and gives the opportunity for dolphin and other wildlife spotting. Wildlife spotting – dolphins & birdlife in the Marine Park and wallabies along South Straddie beaches. Access to exclusive areas away from the busy and congested ‘Southern Broadwater Area’. Tour around famous Sovereign Islands and the array of magnificent multi-million dollar mansions. 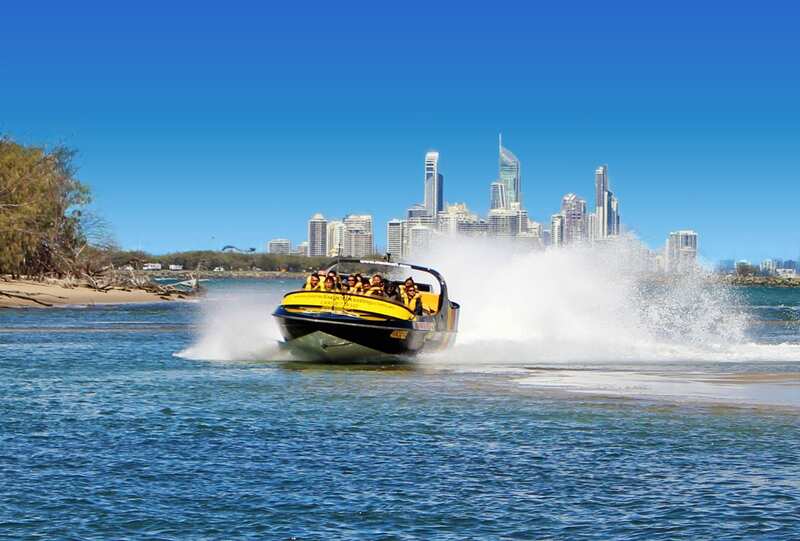 This longer ride allows us to give more spins than any other Jet Boat ride on the Gold Coast. Outback Elite Tours offer a great range of tours from Alice Springs, including half day, one day, multi day itineraries. The beauty of these tours is they travel routes not followed by the large tour companies and thus the experiences are unique, visiting more remote areas of the territory. The company uses a variety of air conditioned 4 Wheel Drive Vehicles. Australia’s Red Centre has some of the most magnificent sunsets in the world and none are better than the sunsets at Rainbow Valley. 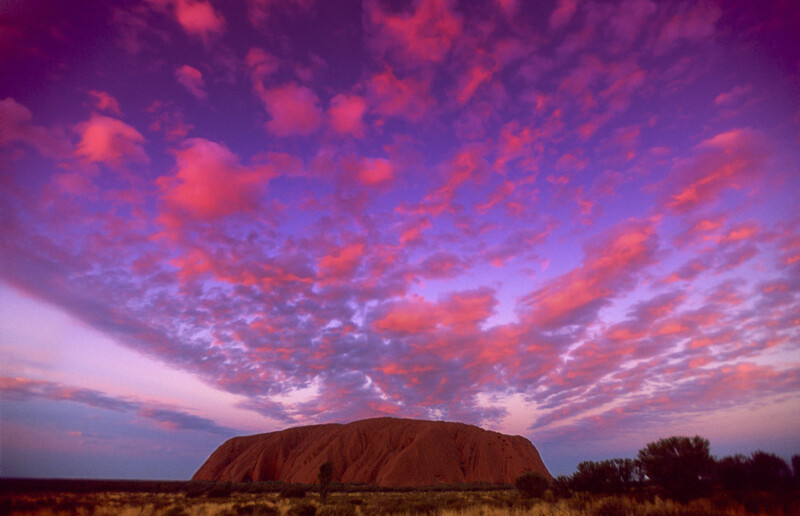 And Outback Elite Tour’s Rainbow Valley Sunset Tour is like no other. This chilled-out half-day tour begins with an early afternoon pick-up at your Alice springs location for a little more than an hour’s drive to the wonderful Rainbow Valley, nestled in the beautiful James Ranges. Rainbow Valley is one of the most striking geological features in Australia and her sunsets are world famous. Enjoy a lovely, easy, late-afternoon stroll to Mushroom Rock as your guide prepares a lavish sunset platter. The secluded valley adjoins a clay pan and is home to an exceptional and special ecosystem. On your walk, you’ll marvel at the distinctive plant life, flowers, and birds of this unique region. Then watch the setting sun as you enjoy a generous banquet of cheeses, gourmet crackers, delicious cured meats and much more. Be sure to bring your camera to capture the amazing hues of the outback sunset as Rainbow Valley reveals her true colours. After your relaxing evening in the outback, your guide will return you to your accommodation in Alice Springs. 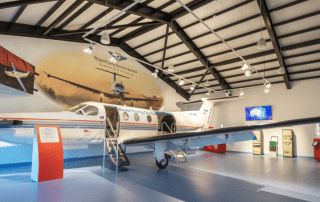 Departing Alice Springs this tour will provide you with a snap shot of the amazing West MacDonnell National Park and give you an insight into the astounding landscape, plants and animals of Central Australia. You will feel like you are on your own personalised tour of the West Macs with our small group tour. Our experienced guide will share their passion and knowledge, leaving you wanting to discover more from this great region. Our first stop is at one of the most prominent gorges in the West MacDonnell Ranges, Simpson Gap. 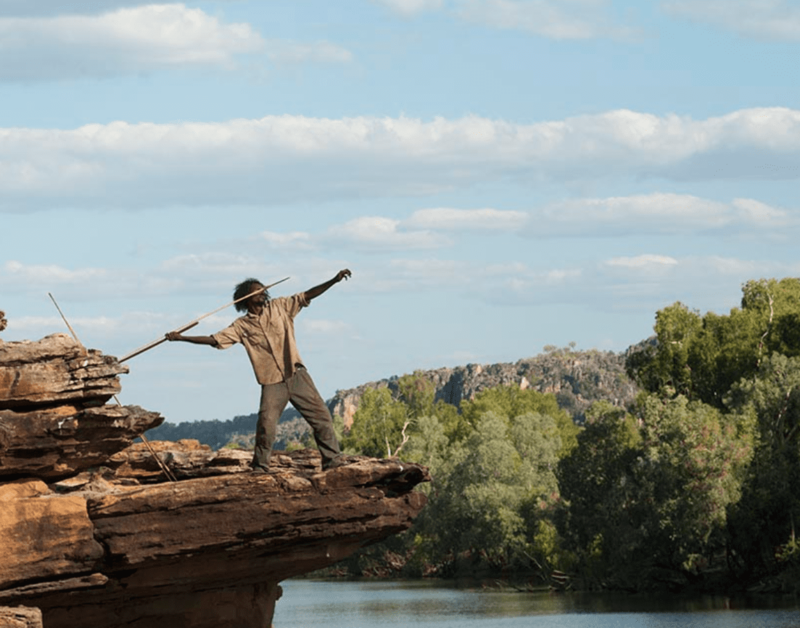 This gorgeous spot will provide you with a taste of Central Australia with its stunning gorge, permanent waterhole and ancient River Red Gums. Simpsons Gap is a significant site to the local Arrernte Aboriginal people and was the mythological home of a group of giant perentie (goanna) ancestors. 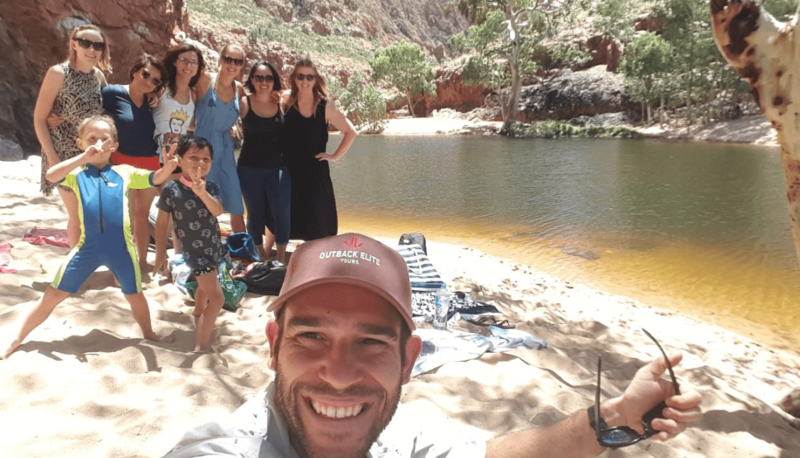 Our guide will take you on a short, easy walk alongside a picturesque dry creek bed that leads to a dramatic gap in the MacDonnell ranges and a waterhole rich in native wildlife, flora and geology. Keep your eyes ready because you may even spot one of the famous, small Black-footed Rock Wallabies that live on the rocky slopes either side of the creek. The next stop on your exploration of the West MacDonnells is a picturesque walk at Standley Chasm that winds through a lush oasis of native wildlife, birdlife and plants including ferns, cycad palms and ancient pines. 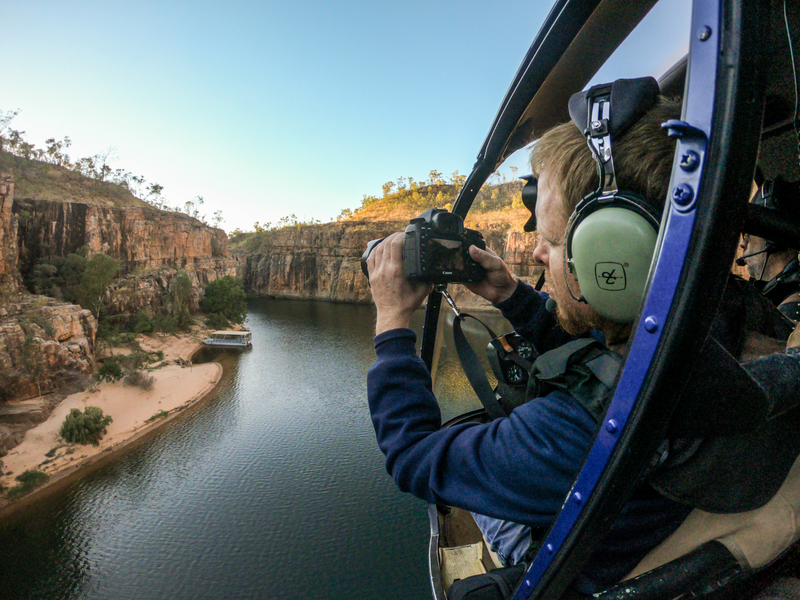 The path we follow is along a permanent creek that was once the surging floodwaters that created the natural wonder of Standley Chasm, with its sheer walls rising 80m on either side of the narrow chasm. Named after Mrs Ida Standley who in 1914 became the first school teacher in Alice Springs, Standley Chasm is operated by Aboriginal family members that are direct descendants from the Aboriginal people that have lived in the area for thousands of years. The shade of the Ghost Gums is the perfect stop for morning or afternoon tea. Our last visit of the day is at the local iconic landmark of Anzac Hill, where you will able to take in panoramic views over the town of Alice Springs and the surrounding MacDonnell ranges. Anzac hill is a memorial dedicated to those who served in Australia’s defence forces during all wars. 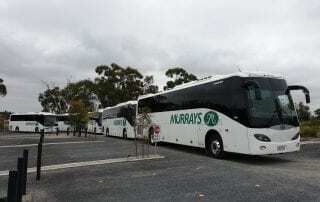 Your tour will conclude with us dropping you back at your accommodation house. 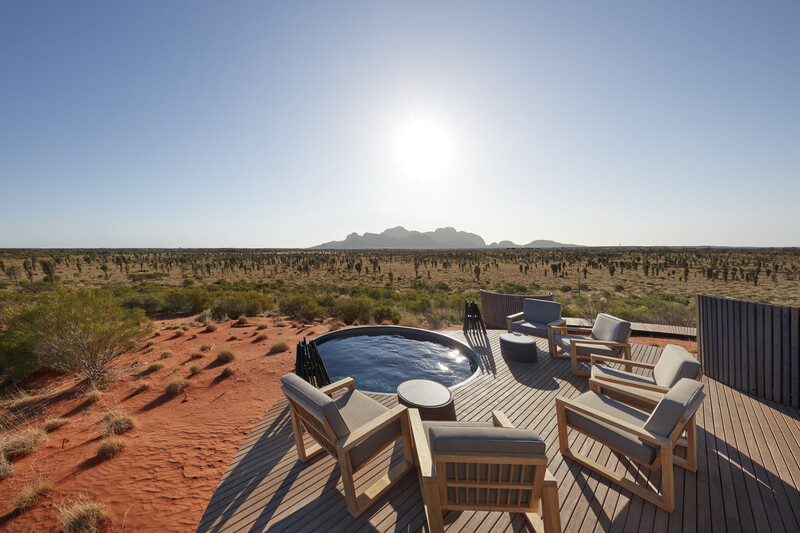 Nestled atop rust-red dunes, Longitude 131° overlooks Australia’s best-known natural icon, Uluru. 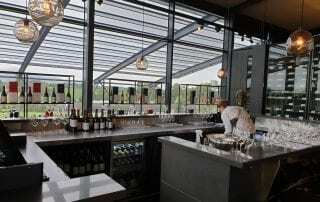 The welcome open spaces of the central Dune House include the restaurant with ever-changing views of the monolith as a backdrop for every meal as well as lounging areas in contemporary campaign style, ideal for relaxing with an icy drink and exchanging stories of the day’s adventures in the outback. 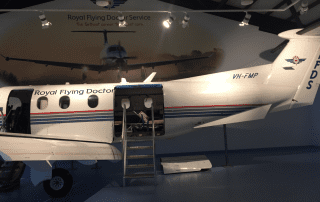 Indigenous artworks from local artists stand alongside an array of artefacts of the first western pioneers. Glass doors open on to a timeless desert landscape, affording guests an easy encounter with the outdoors. 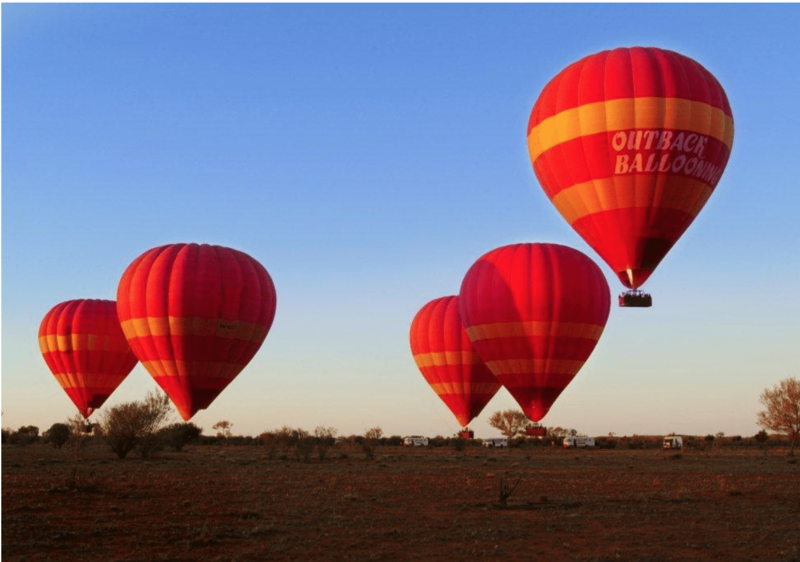 Experience the breathtaking feeling of floating silently above the Outback as the sun slowly rises over the desert on this awe-inspiring Alice Springs ballooning adventure. Journey to the launch site in the cool pre dawn darkness, and begin your ascent just as the morning light begins to illuminate the rugged MacDonnell Ranges. 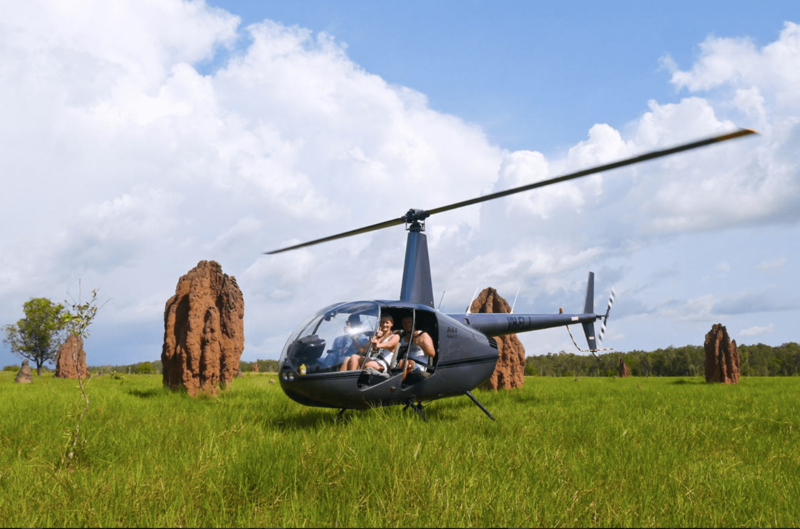 Float gently across the vast expanse of the Central Australian Outback – keeping an eye out for native wildlife including the iconic red kangaroo – and gain an appreciation of the remoteness of the area as you glide across the landscape. 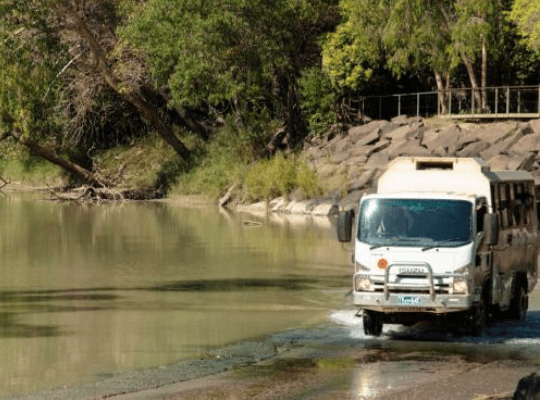 4WD Safaris with Wayoutback Australian Safaris are suitable for all ages seeking an authentic outback experience providing a moderate level of comfort. 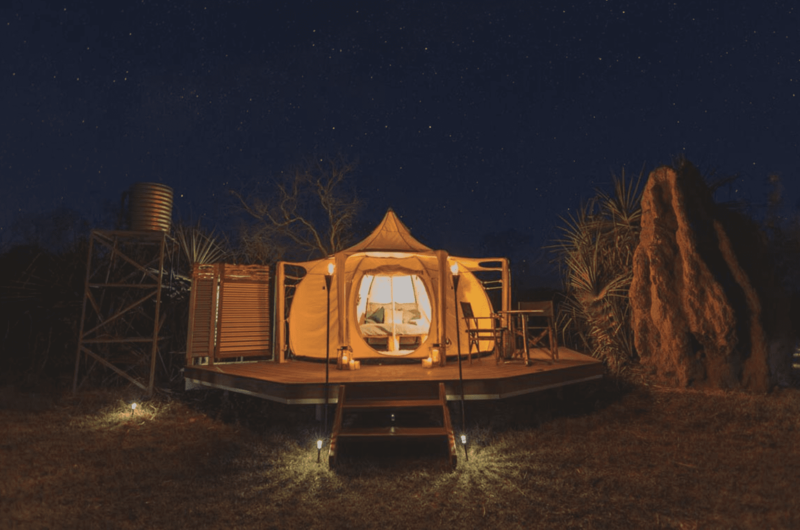 With remote and some powered campsites they include hot water, flushing toilets, complete with permanent safari tents with beds, all linen, pillow and sleeping bags. Swags are also available for those wanting to sleep out under the stars. Our 5 day Red Centre Safari also offers 1 night ‘wild camping’ for those wanting a real outback camping experience. are owned and operated by Djabulukgu Association representing the Traditional Owners of Northern Kakadu and parts of Western Arnhem Land. 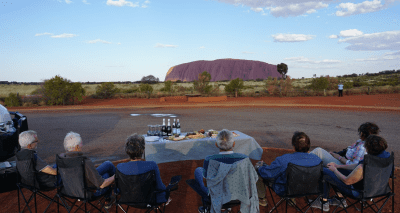 Whether you choose one of our half day trips from Darwin, a full day tour or an indulgent overnighter, you’ll experience Australia’s legendary outback in an outdoor adventure you’ll never forget. 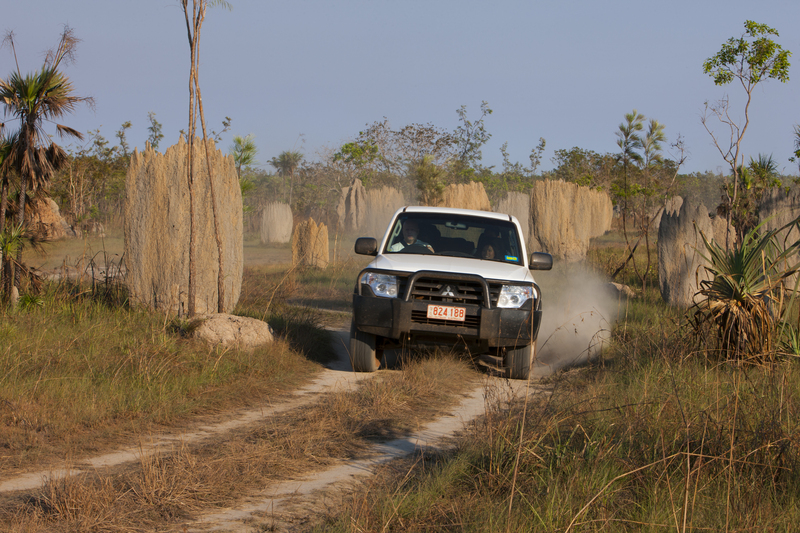 This is the most popular of all adventure tours from Darwin. Here’s why. Spine-tingling excitement with low level scenic flights aboard our powerful floatplanes. Exhilarating water landings on Sweets lagoon. Heart-pumping watery action on our supercharged airboat. Leisurely cruising through pristine wetlands and monsoonal rainforests. 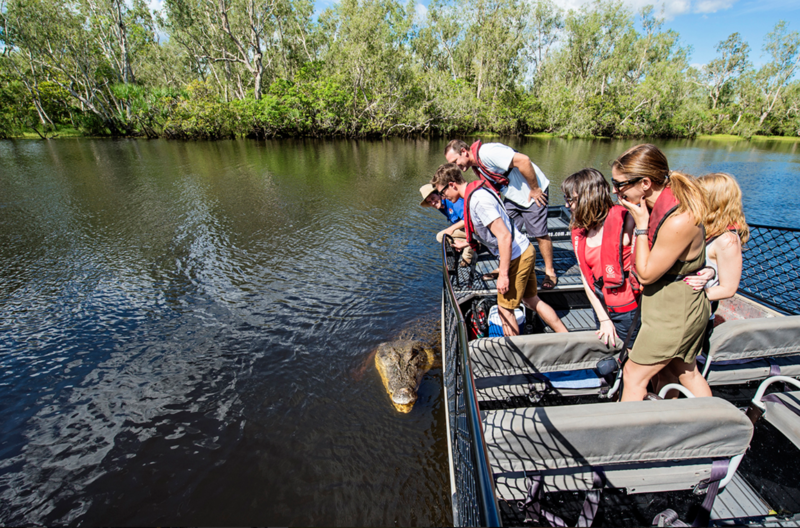 Close encounters with Australia’s extraordinary wildlife including crocodiles and water buffalo. Incredible scenery. Remote, secluded and peaceful. A mouth-watering meal. Friendly, fun and professional guides who have your safety and your enjoyment at heart. All our guests tell unbelievable (but true!) stories of the amazing (but totally safe!) 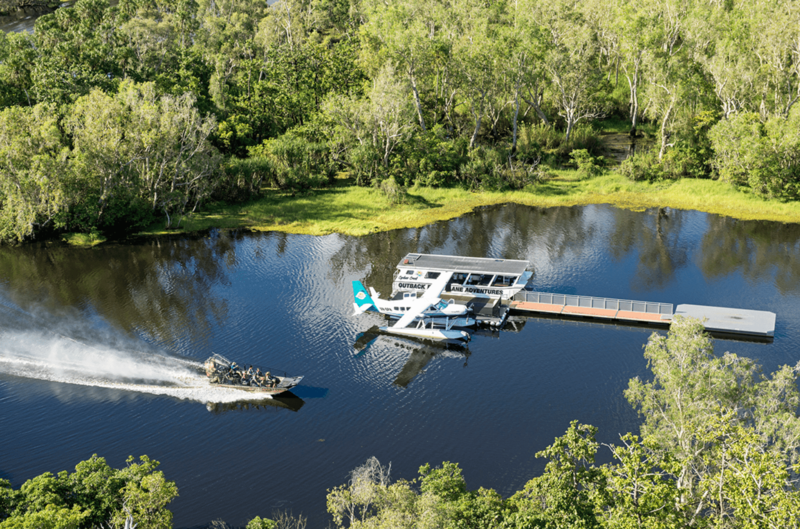 up-close-and-personal encounters that they had with crocodiles during their Outback Floatplane Adventures tour. 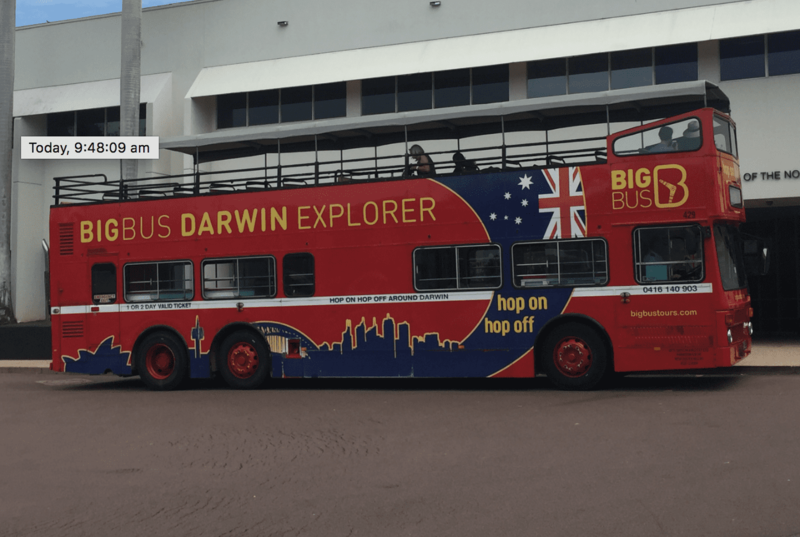 Explore Australia’s gateway to the Northern Territory’s ‘Top End’ on a Darwin bus tour. Hop on for a laid-back sightseeing adventure to discover the best of Darwin, including lush jungle in the Botanic Gardens, exotic street food at the Mindil Beach Sunset Markets, crocodiles at Crocosaurus Cove and fascinating local history at the Military Museum. 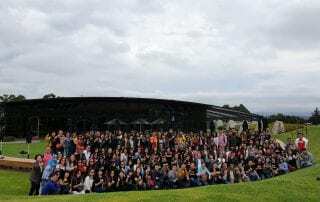 Last weekend AABH hosted an incentive reward trip from Indonesia. 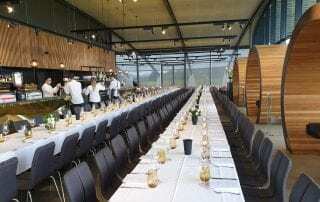 During the trip the delegates visited, The Great Ocean Road, The Penguins at Phillip Island, as well as enjoying a gala dinner and private function at Levantine Hills Estate where they enjoyed a private lunch at Ezard at the renowned winery in Victoria’s Yarra Valley. 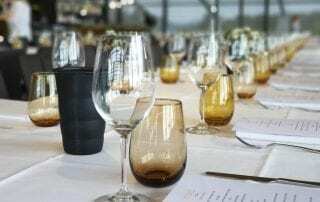 Please contact us if you would like AABH to organise your next incentive in Australia.